The Maruti Suzuki Vitara Brezza is the largest selling SUV in the country and by some margin. So far, it has only had a diesel engine on offer with a 5-speed gearbox, a similar setup as compared to the likes of the Maruti Suzuki Ciaz sedan. Packing a 1.3-litre engine under the bonnet, the Vitara Brezza now gets mated to a 5-speed AMT (automatic) unit too, which makes it an even better proposition, especially for those wanting a sub-compact, sub 4-metre SUV as an urban runabout in start and stop traffic. The Maruti Suzuki Vitara Brezza automatic though isn't the only AMT in that segment. 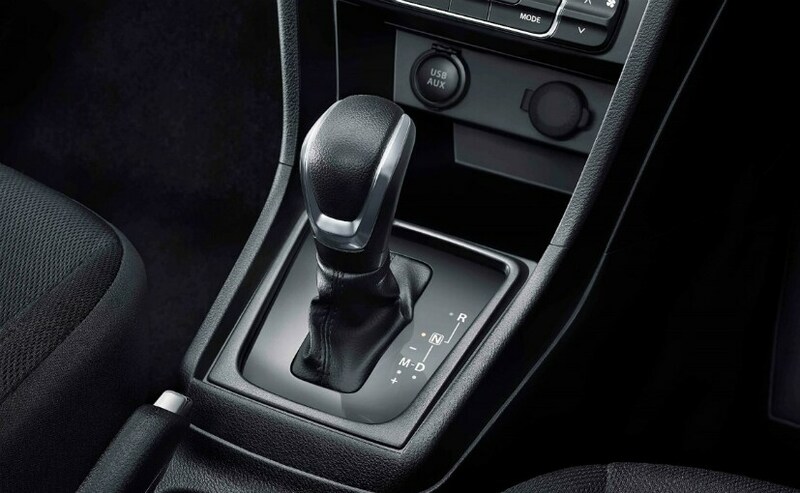 It will go up against the likes of the Tata Nexon and the Mahindra TUV300, both of which also get AMT units as compared to a traditional automatic gearbox. From the table above, it is immediately evident that the Maruti Suzuki Vitara Brezza is available in more variants as compared to the Mahindra TUV300 and the Tata Nexon. While the Vitara Brezza gets four variants, including the top spec two tone option, the Tata Nexon gets two variants and the Mahindra TUV300 gets three variants. The interesting thing to note here is the fact that all three cars are available with a top of the line two tone option, a trend that was made popular by the Vitara Brezza. 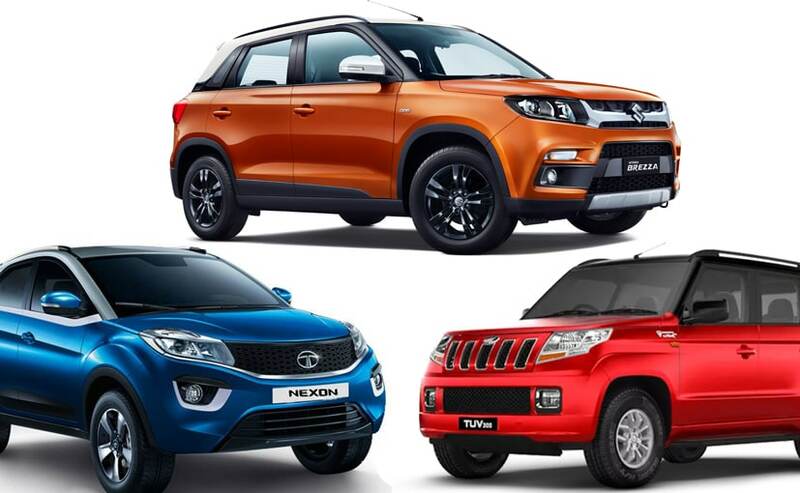 Comparing currently available base models, the Maruti Suzuki Vitara Brezza AMT VDi starts at Rs 8.54 lakh as compared to the Tata Nexon XZA+ that starts at Rs 10.38 lakh and the Mahindra TUV T8 AMT that starts at Rs 10.16 lakh. It is important to note however that while the Mahindra and Maruti offer the AMT gearbox on the mid-variants, the cheapest Nexon diesel AMT available today is on a fully loaded platform. 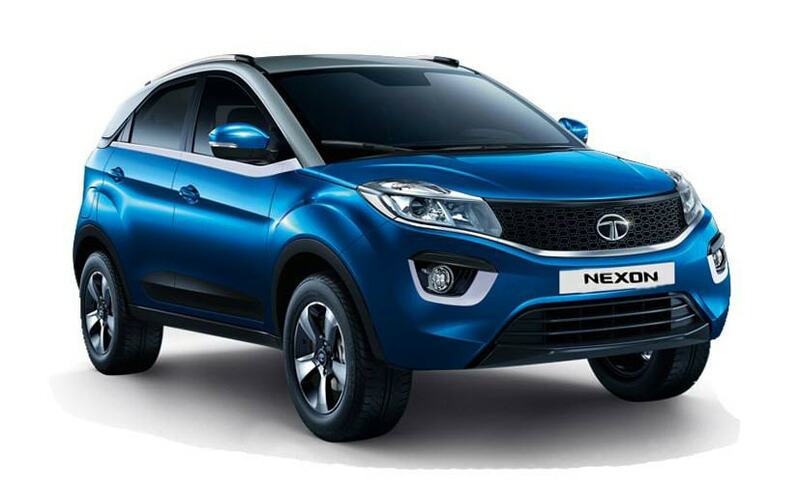 That said, to make it more accessible to the public, Tata Motors is developing a more affordable version of the Nexon AMT on both the diesel and on the petrol models. Comparing the top of the line models gives a clearer comparison of the price differential between these three rivals. 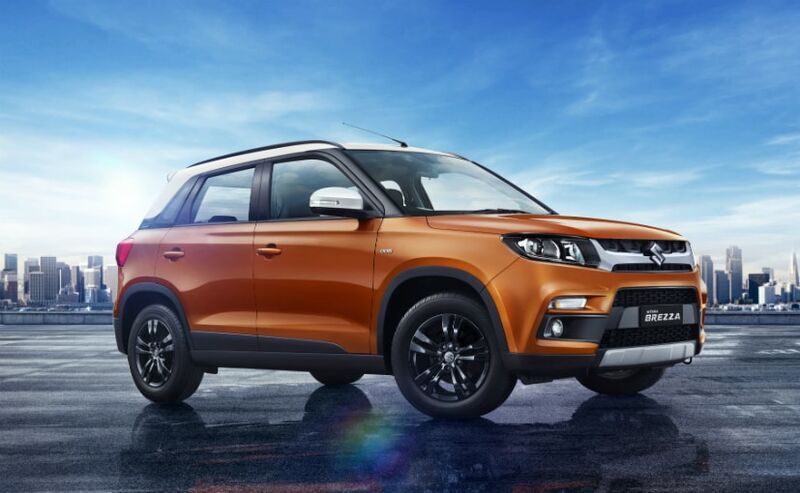 The Maruti Suzuki Vitara Brezza AMT is still the cheaper car of the lot priced at Rs 10.49 lakh while the Tata Nexon is priced Rs 10,000 more at Rs 10.59 lakh. The Mahindra TUV300 on the other hand is priced at Rs 10.90 lakh, Rs 41,000 more than Maruti Suzuki Vitara Brezza automatic. Of course, as seen in the table, these top spec models all come with the two tone paint option. 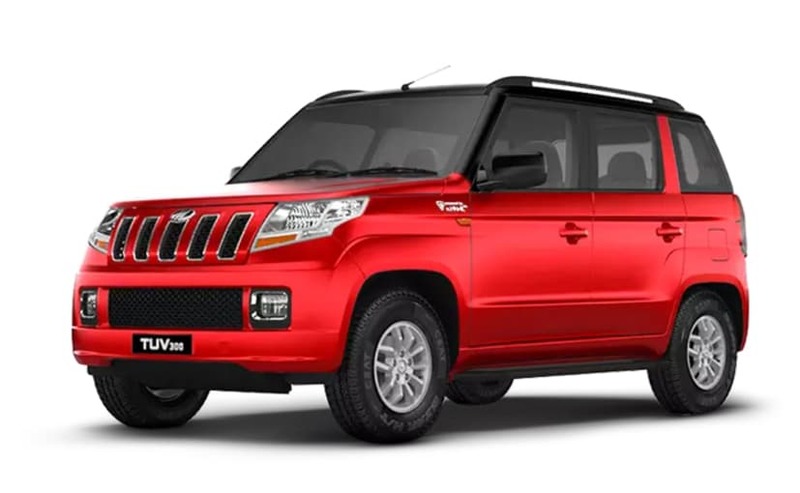 The Brezza can be optioned in a white or black roof depending on the body colour, while the Mahindra TUV300 can be optioned with a black roof only. The Nexon on the other hand has a differentiator with its grey roof option. It is also prudent to note here that the Brezza is still available only with a diesel engine and a 5-speed manual or 5-speed AMT gearbox. The Mahindra TUV300 too also gets just a diesel engine while the Tata Nexon gets both a petrol and a diesel motor under the bonnet - both mated with a 6-speed manual or 6-speed AMT.